LAS VEGAS, CES 2012 — After recently winning Apple’s “App of the Year” award, the popular photo-editing app, Snapseed, is making its way to the Mac to provide the same amazing functionality for OS X that iPhone and iPad users have grown to love. We had a chance to meet up with Nik Software (developers of Snapseed) and see the app in action, and we have to say, we’re pretty stoked that the Mac is getting this awesome app. 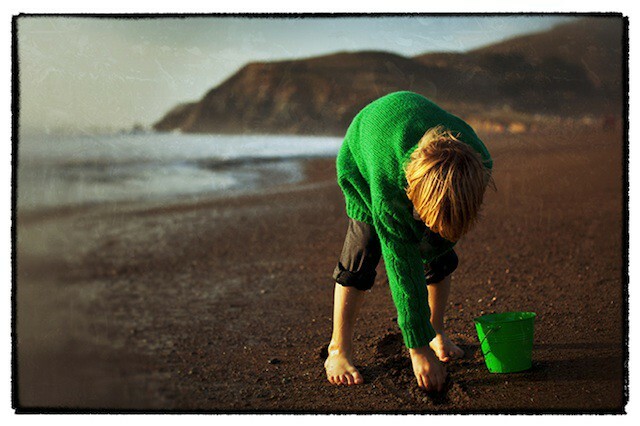 Snapseed is a powerful suite of photo enhancing filters and tools that are easy enough for your technophobic mother to use, while still providing the amount of functionality that photographers of all ability levels will enjoy. The interface for the Mac version is almost identical to the versions used on iOS. The has been submitted to Apple for approval and should be available soon for $19.99. Snapseed doesn’t completely replace Photoshop for professionals, but it’s an advanced enough platform that it can definitely be used as a supplement for novice photographers, or people like me whose head gets dizzy with the confusing array of options inside Adobe’s Creative Suite.